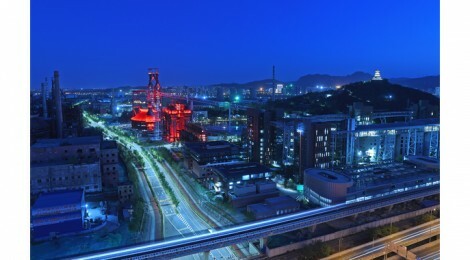 Photo Caption: Night view of Blast Furnace No. 3 museum, Shougang, China. TICCIH Bulletin No. 83 has been published and distributed electronically to all current TICCIH members. 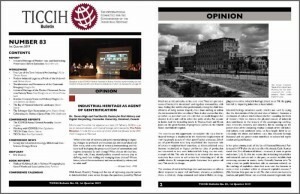 For access to the complete Bulletin, join or renew your TICCIH membership.